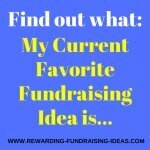 Here is a really easy fundraising idea using a fundraising toolbar and Yahoo or Google! 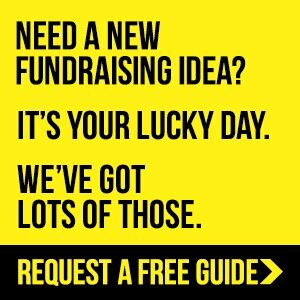 It's free and simple, and you should definitely add it to your fundraising campaign. It's actually a fundraiser that I think every single Group, Organization, Individual and Charity that is fundraising should consider using! It's not the most lucrative fundraiser ever but it is a passive fundraiser, which means that once it's setup you will continue to raise funds without any active input! 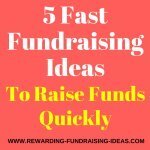 So How Does This Easy Fundraising Idea Work? 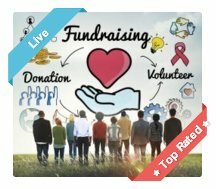 You will first need to register your group or charity for Freelanthropy's toolbar through the online fundraisers section. It's free and will only take a couple of minutes. Then you will email and contact all your supporters, friends, family, members and prior donors with your toolbar for them to use. Essentially you will raise funds as these supporters do their every day searching off the web for information and/or products! Easy hey! Merchants and online stores etc. advertise through pay per click (PPC) adverts at Yahoo! (and Google). Their adverts are the small boxes that sit underneath the sponsored results tab on the right hand side of a search query you have made. Every time someone clicks on one of those ads the advertiser has to pay a certain fee for that click (Pay per click). You raise funds with this when a search query has been done through your Toolbar and the searcher clicks on an advert (Sponsored Listing)... you then receive 10c ($) for that click. 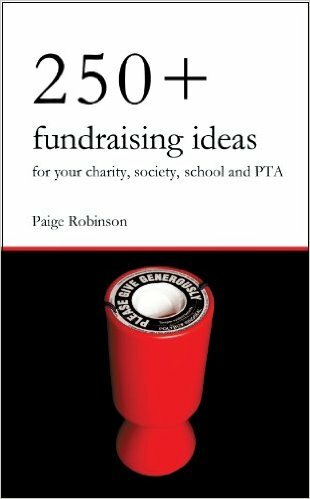 How Do You Make This Easy Fundraising Idea Really Rewarding? By making sure that every single one of your supporters uses your charity as the supporting charity when they do their regular searches for information and products on the net! Encourage them to download your toolbar and use it for their every day searching of the web! Just make sure that you read all the instructions on Freelanthropy.com, and then instruct your supporters clearly on how to support your cause and download your toolbar! 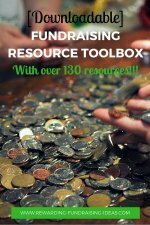 Start by emailing every contact you have about your fundraising toolbar and how they can use it. 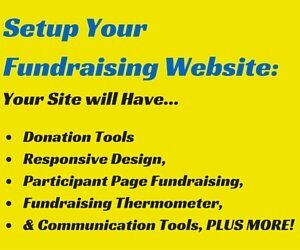 Then make sure you promote this easy fundraising idea on your fundraiser website, and through your newsletters. Also use your Twitter, Facebook and other social media accounts to post about it and promote it. Just keep on reminding people about it! For your website I would suggest having a download link for the toolbar on your home page. Something like this... "Help and support our cause while you search the web. Click here to learn how!" You can of course elaborate a bit more than that if you like! This toolbar is not only a fundraising tool, it's also a tool to keep your cause in front of your supporters at all times. Through the toolbar you can set up links to pages on your website and keep people updated with whats happening with your cause. 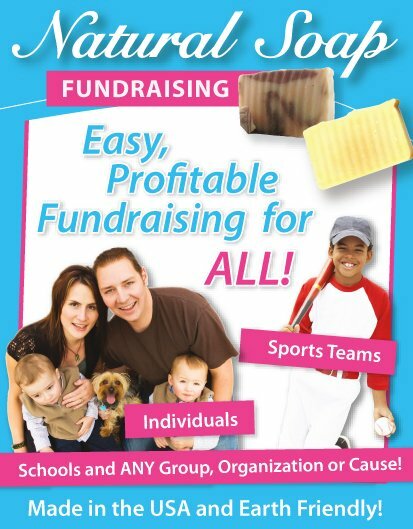 You can also use it to promote your fundraisers and drive supporters to certain pages or fundraisers. You can have a permanent link to your website's supporter wall. Or you can use it to promote your Online Donations Fundraiser (Setup your FREE online donation page here). Or what about a permanent link to your Online Magazine subscription page. It's a great fundraiser and this is a great way to promote it! You should also link to your social media account from your toolbar. Eg. your Facbook Page and your Twitter account. This all means that you have another great way of retaining visitors to your site. It also provides a great website visitor retaining tool (also known as site stickiness)! 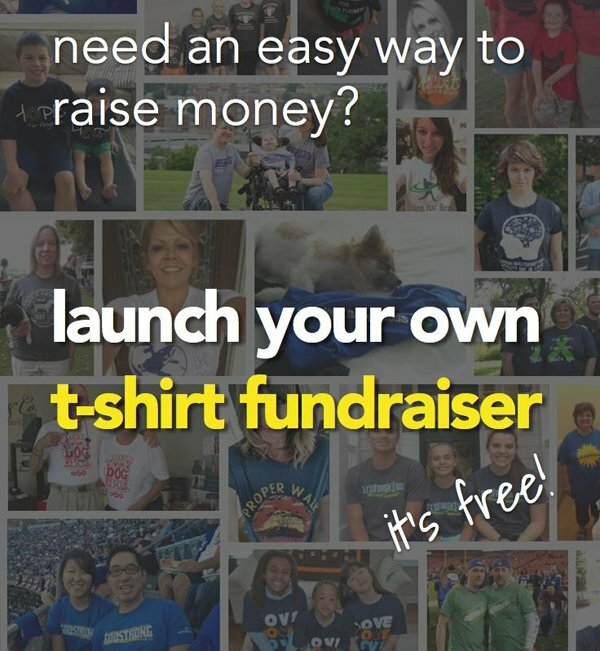 Plus a way to promote your other fundraisers to your supporters. I wish you great luck and success with this easy fundraising idea! And if you know of any websites that provide the same service to charities outside of America then please contact me and let me know about it!